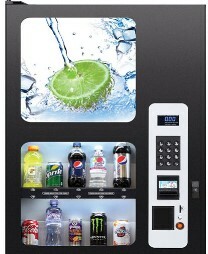 We offer a wide choice in new vending machines that include snack and drink machines also food and coffee machines. 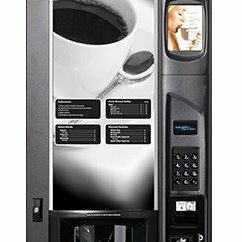 Vendweb offers other vending machines that can do specialty products for custom applications as well as specific working environments. 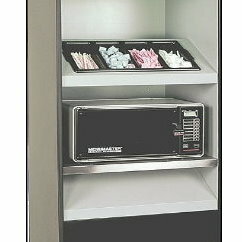 Not all vending machines are the same and not all automatic merchandising machines work for all locations. 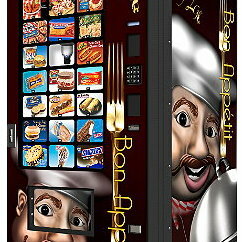 Custom setups are becoming more and more of a need as equipment operators offer more products out of the machines. 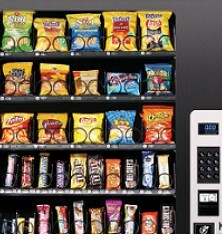 The automatic merchandiser of today has to be flexible and easy to adapt to the different needs of the vending operator. 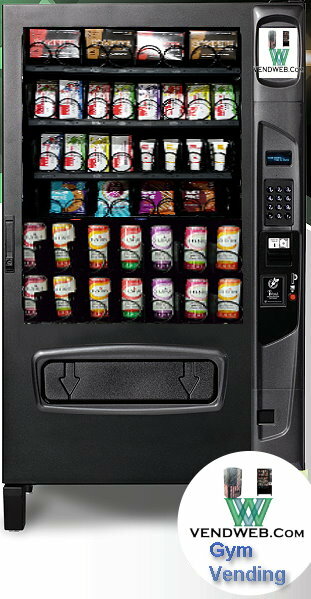 With more locations looking to offer new variety of items todays machines must have the ability to do cashless payment and take larger bills so vending operators can offer more items to their clients. 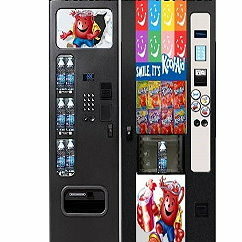 Please take a look at the different new vending machines we offer by hovering over the machine picture and then click on the click here link. 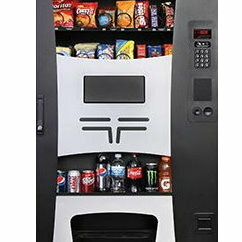 If you prefer to speak with someone please feel free to call us at 704-802-4394 and we will be happy to discuss what vending machine would work for your application.